A while back I featured a post about harvesting and using dandelion roots. 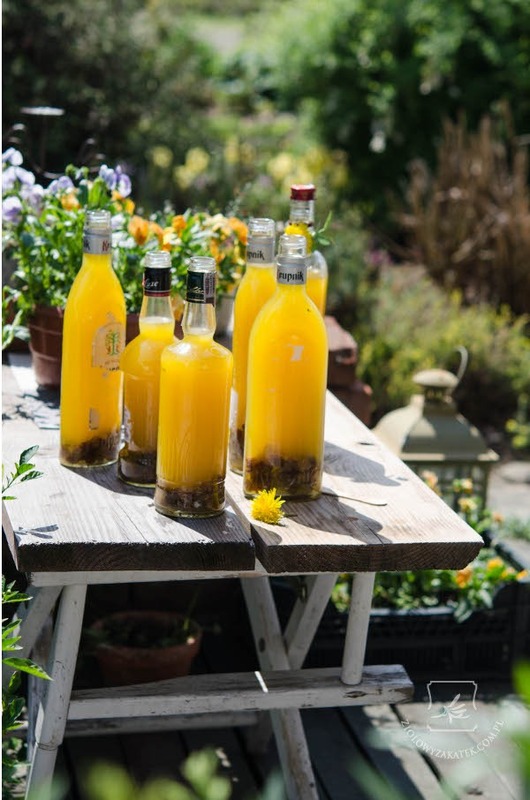 The post is very popular, but loads of people have asked about making dandelion wine. As the dandelions are young and tender, and popping up everywhere right now, I thought the timing was right to feature a recipe for dandelion wine.